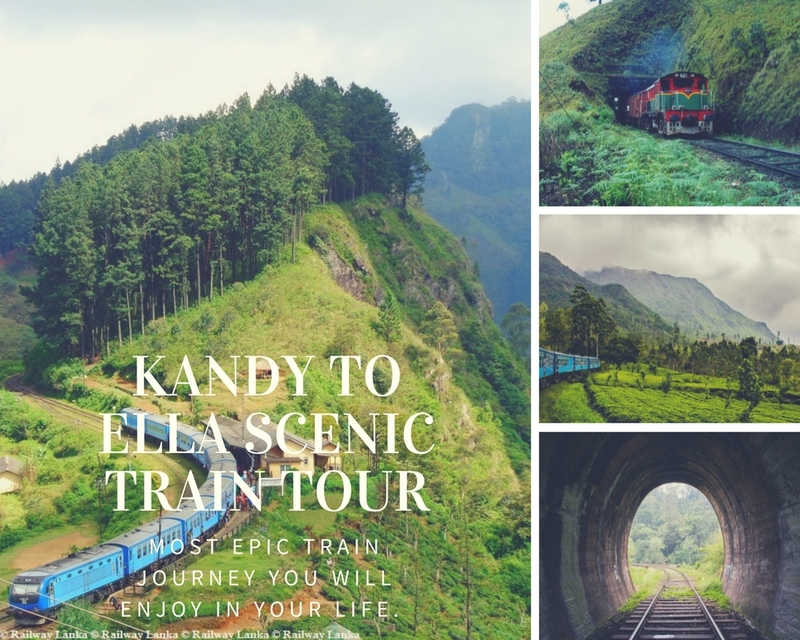 Commencing in an inspiring environment the Kandy to Ella scenic train journey is considered to be the most epic train journey you will enjoy in your life. It would definitely be unforgettable. The train leaving from Kandy; the last royal capital, enjoyment begins. 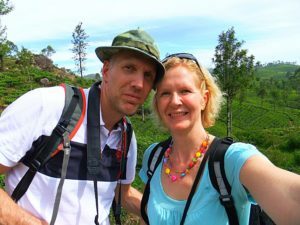 In the midst of green tea plantations, over flowing waterfalls, tunnels carved from rocks, mountains touching the blue sky and picturesque valleys. The most awaited episode of this journey is the Nine Arch Demodara Bridge and the 441 feet long Demodara loop passing the train under and suddenly emerges from the tunnel. Experience this incredible six hours journey obviously be filled with awesome descriptive terms such as awesome! What a wonder! Wow! Also do not forget to pack up your cameras along with you. It would certainly be fill your gallery with superb photo shots.